Circling Around! 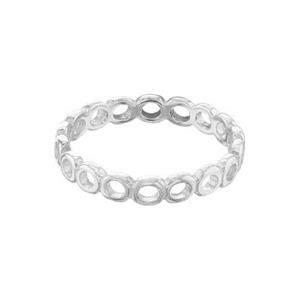 Our SR5857 – An Open Circle Wreath Finger Ring, made up of Tiny Circles! Size 7. Bright, Sterling Silver. For more Circular Fun take a look at our complete listing of Finger Rings. This is a nice ring for the price.